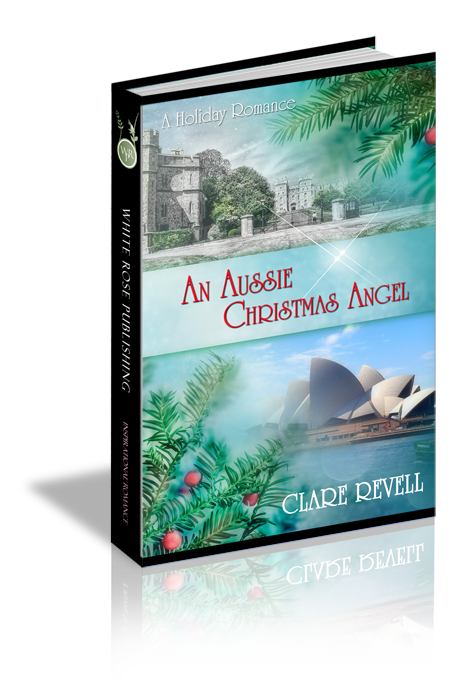 On an extended holiday from the UK, John Connington finds himself in Sydney, Australia with no lodging, and only a telephone number from a friend-of-a-friend offering him a place to stay. Trusting that God knows what He’s doing, John makes the call. Jo Heywood can’t believe the audacity of John Connington, yet when her flat mate knows of this obscure offer, there's nothing Jo can do. She’s not prepared for the avalanche of feelings this stranger elicits. Not impressed by God’s sense of humour, Jo fights how she feels. Can a long distance relationship really work or is God just testing them both? What a wild ride in After The Fire! Ms. Revell created a sweet romance within a beautiful setting, but don’t let that fool you. There’s plenty of action in this book as Freddie and Jason work to uncover the truth. Just when you think you’re near “The End,” Ms. Revell pulls out a few more surprises. He slid his card through the phone and dialed the number. It rang twice. “Hello?” a very warm and feminine voice answered. His heart sank. “All right. I’ll do that. Goodbye.” He set the phone back on the wall. What do I do, Lord? Gentle feelings touched him that he should go on faith and just leave the hostel. No room at the inn, yet they found a stable. I will provide.